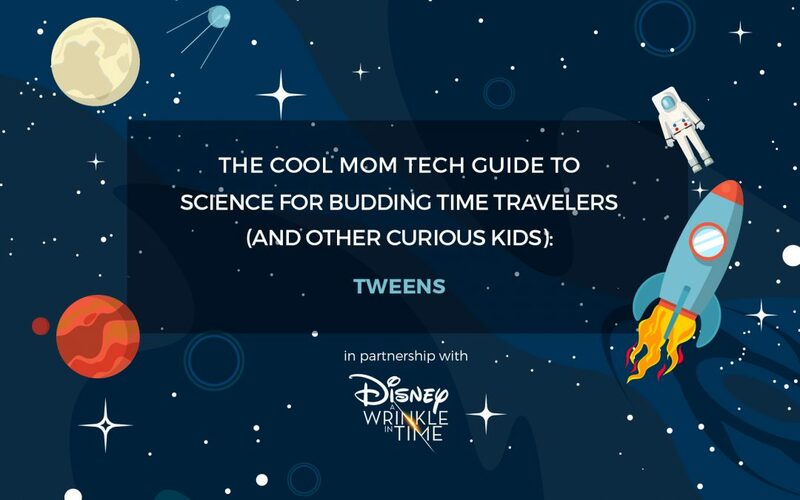 Keep an eye out for other posts in the Cool Mom Tech Guide to Science for Budding Time Travelers (and Other Curious Kids) just for kindergarteners, grade schoolers, and big kids too. 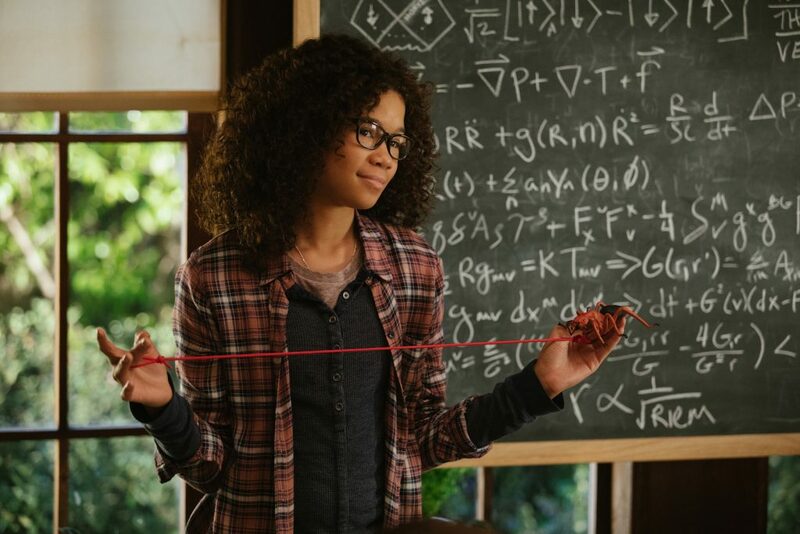 Tween Scientists: What Can They Do? Once kids hit about 9 or 10, they can start putting their minds to work using scientific process and critical thinking. That makes it a really exciting time to delve into science. Tweens can grasp different points of view, and seek out alternative perspectives to help them form their own. They also understand the consequences of their actions; while parents may be surprised by this one (ha, we get it), tweens actually have a strong sense of responsibility — if not to cleaning up their rooms, then to their friends, their families, even to issues they care about like the health of the planet, or the treatment of animals. They’ve also developed a solid understanding of connections between events, like the causes of climate change or deforestation, for example. And beyond that, tweens are starting to think of ways they can personally help have a positive impact on those events. That’s a pretty wonderful thing to see as a parent. 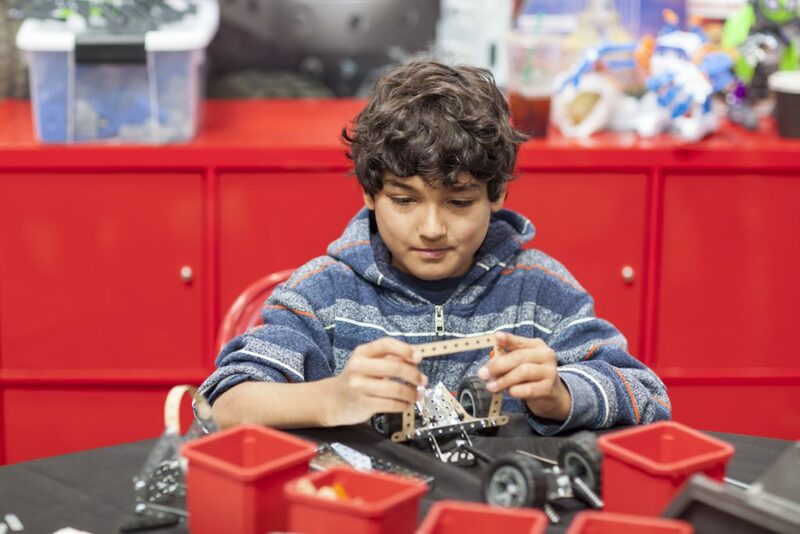 As kids hit their pre-teen years, and even as young teens, it’s the most fantastic time to help put their idealism and helpful nature to work, in combination with their growing curiosity, sharp minds, problem-solving skills and individual passions. 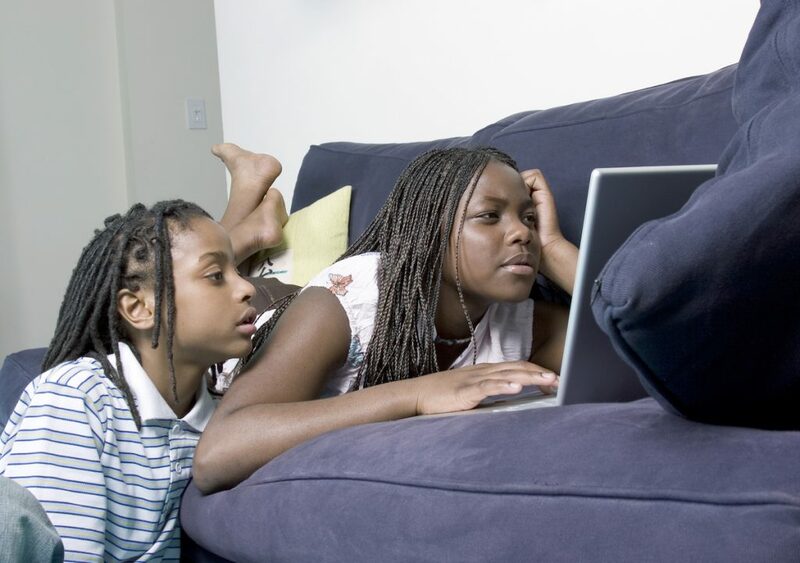 Oh, and tweens are way social, too. If you hadn’t noticed. 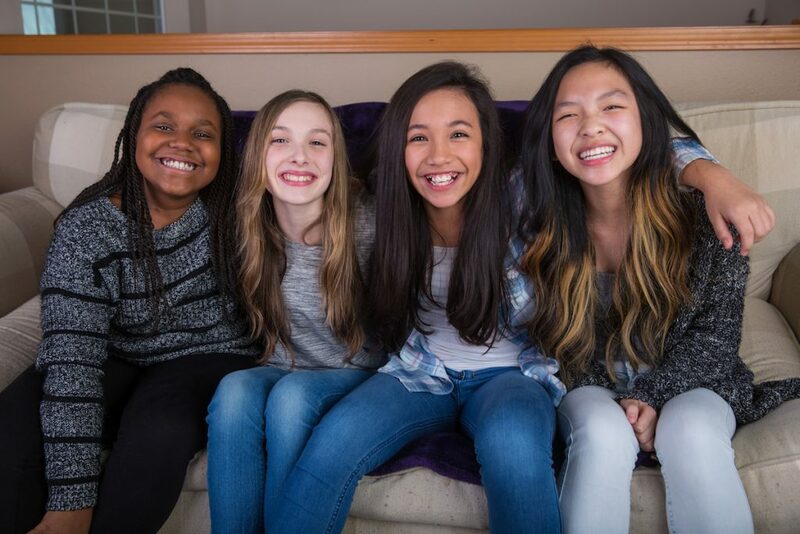 That’s why a great way to engage your tween is to get them together with friends for an afternoon, for a sleepover, or just for a fun weekend day together, and host your own invention convention. 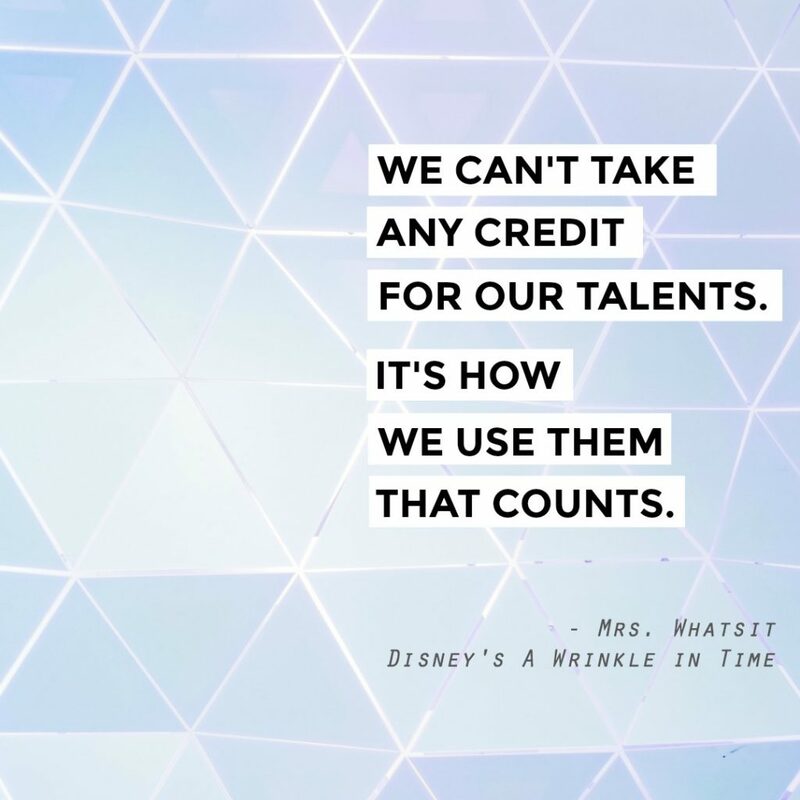 In keeping with Mrs. Whatsit’s wise words, it’s a smart way to remind kids that no matter how creative, thoughtful, artistic or inventive they are, it’s what they do with those skills that counts. It took a long time for Meg to realize what kinds of gifts she had, and to be able to put them to use — to save herself, save her family, save the world. Can your tween save the world? Well, maybe we can start a little closer to home. For your invention convention, think of a problem in your own community that you think you could solve with an invention. It doesn’t matter how big or small — it could be a dangerous intersection in your neighborhood, trees that drop tons of leaves in the fall, a store that isn’t wheelchair accessible, pets that get hot outside in the summer, or local restaurants that aren’t recycling. Now, what could your kids and their friends come up with in an hour or two? We bet a lot. 1. Brainstorm possible problems to solve. 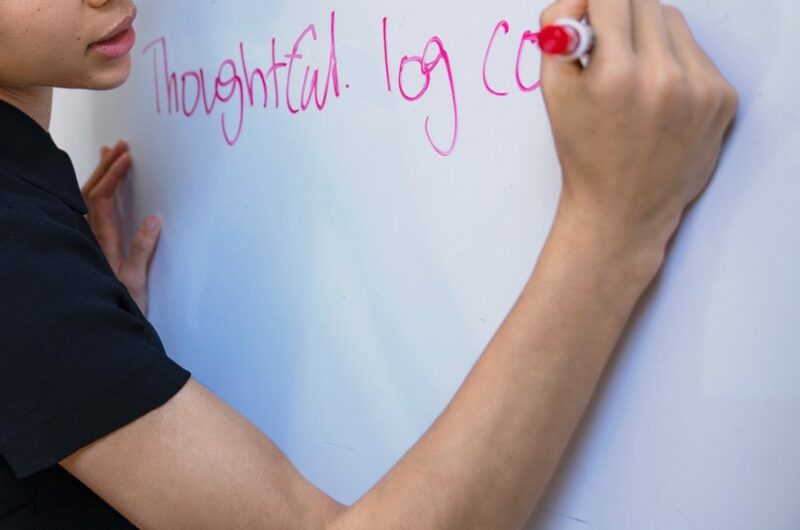 Whether you’re working collaboratively with a group, or “competing” with friends in your convention, get out a white board or even just a big notepad and start brainstorming possible problems you want to solve. Jot down as many as possible — anything you can think of! 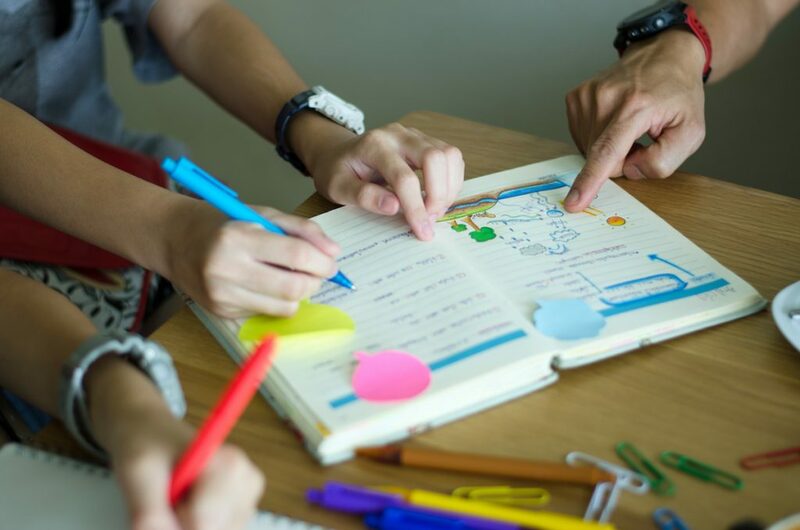 The main rule of brainstorming: No one is allowed to say “no.” Every idea is worth jotting down, no matter how silly or crazy or unsolvable it sounds. So no criticizing! It stops the flow of ideas, and sometimes even a less popular idea can lead to a, “wait…but what if…” and that’s where magic can happen. 2. Narrow down your ideas. Now is the time to start cutting down your ideas to the ones you like best. Think of the issues and problems that are most meaningful to you, that you would be truly excited to solve. The more personal the problem, the more committed you are likely to be to search for answers. Remember, the best idea isn’t always the biggest; you don’t have to cure cancer right now. 3. Focus on the one problem you want to solve. Tip: Also have a Plan B. Because as you start thinking of inventions that could solve the problem, sometimes that’s when you realize that one of your backup problems might be easier, more fun, or more interesting to solve. 4. Generate ideas for inventions to solve the problems. -What is the job of this invention? -What materials will it require? -Does it do what it’s supposed to do? Give it a title, and label all the parts. Use a computer, or just go old school with a notebook, easel, or sketch pad. Now each kid (or team) can take turns describing the problem they chose, why they chose it, and presenting an invention that helps solve the problem. Bonus: Describe how you might market or sell the product, and what you would charge for it. Tip for Parents: You may want to set a timer for each section, to be sure the kids are sticking with the time limit — or, conversely, using all the time they have. More time usually means more fantastic inventions, and more fantastic ideas. 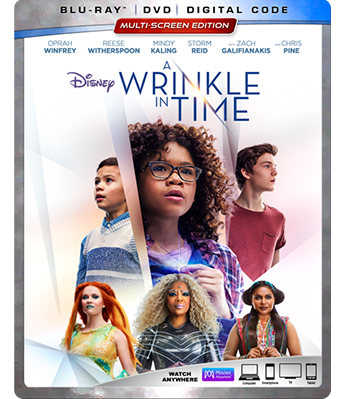 Here are a few questions that are perfect for tweens after watching Disney’s A Wrinkle in Time, available on Digital & Movies Anywhere May 29, and on Blu-ray June 5. 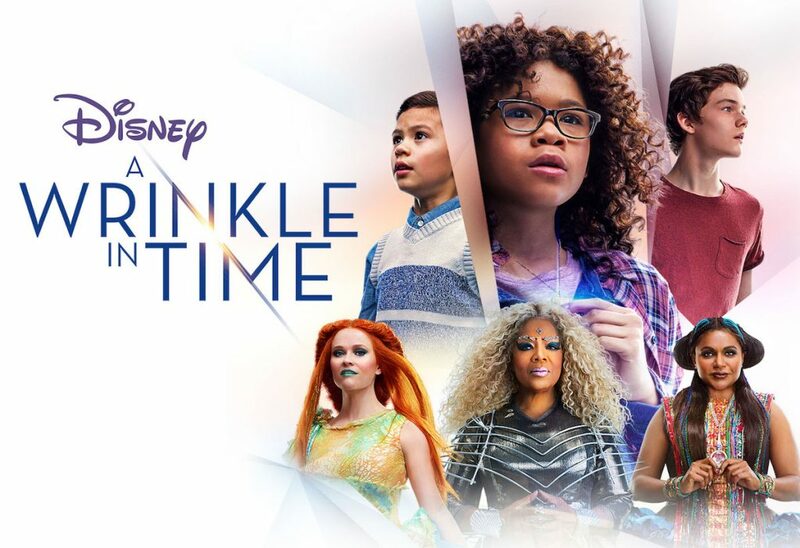 -What was one thing you learned from the movie? -Who was your favorite character and why? -What did Mrs. Whatsit mean when she said, “We can’t take any credit for our talents. It’s what we do with them that counts”? -What talents do you think you have? How can they be put to good use? -What do you think was the significance of the scene with the two Megs? -Meg thought she was ordinary but found out that she was capable of extraordinary things. What are some of the things that make you extraordinary? -Do you think scientists will ever find a way to able to tesser through time? Why or why not?